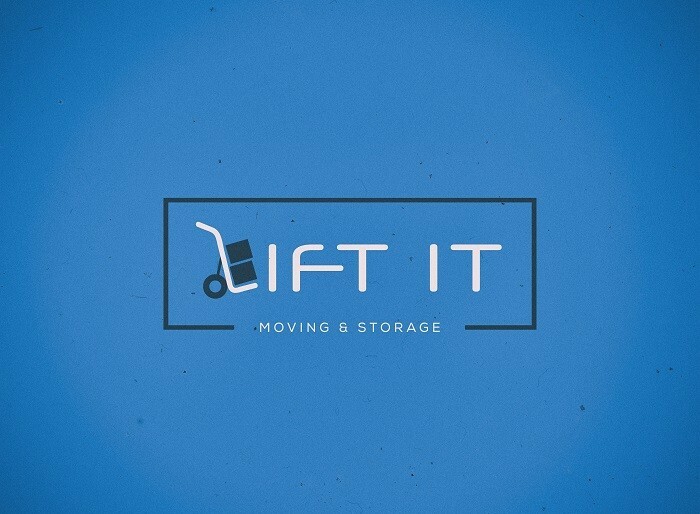 For over 20 years, Lift It Moving and Storage has provided quality moving and storage services to our customers. We are recognized as one of the leading moving companies in the Tulsa, OK metropolitan area. 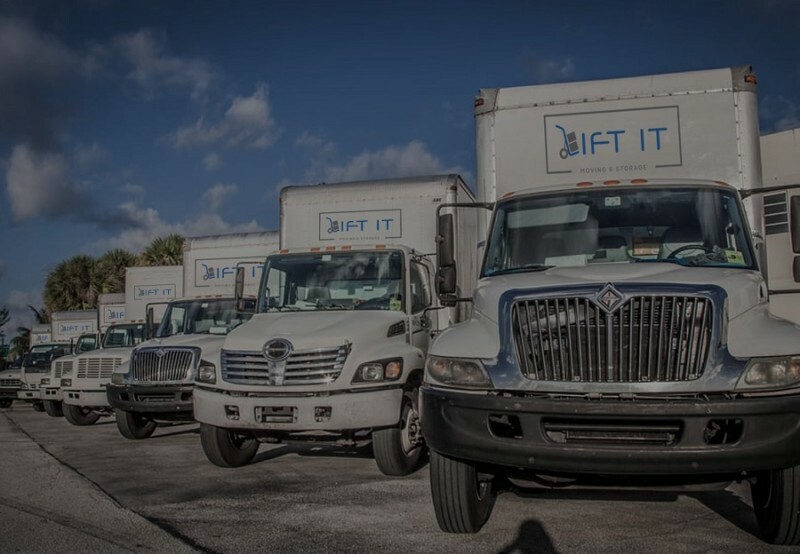 Our commitment to personalized services for both residential and commercial relocation is unmatched in the moving industry.